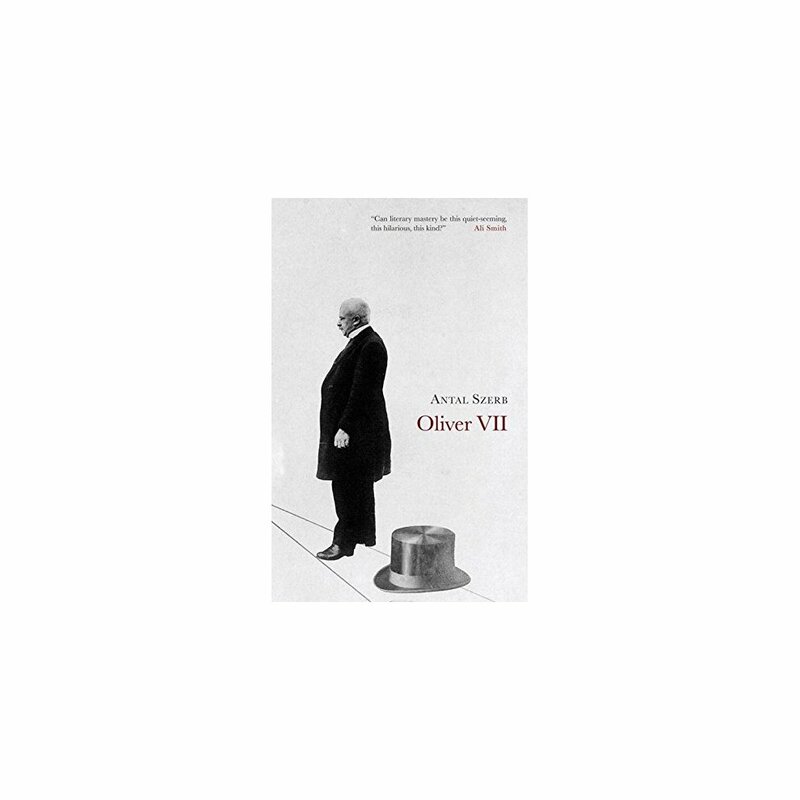 The restless King Oliver VII of Alturia, an obscure Central European state whose only notable exports are wine and sardines, wants nothing more than an easy life: so, plotting a coup against himself, King Oliver VII escapes to Venice in search of 'real' experience. There he falls in with a team of con-men and ends up, to his own surprise, impersonating himself. His journey through successive levels of illusion and reality teaches him much about the world, about his own nature and the paradoxes of the human condition. 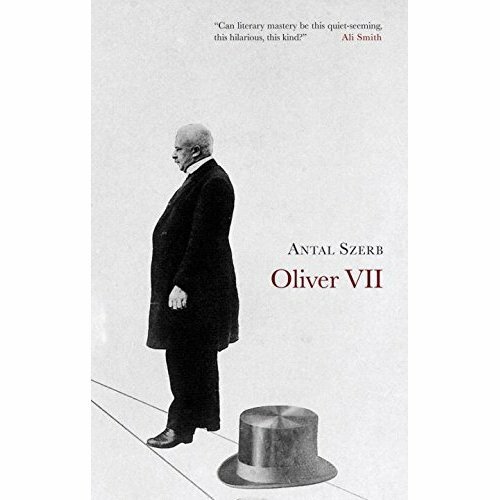 Szerb offered Oliver VII as a translation from a non-existent English writer, A H Redcliff - typical Szerb humor, or a reflection of the fact that as a 'rootless cosmopolitan' his own work was banned by the Nazi regime?